Located only 52± miles north of urban San Francisco, Sebastopol has a small-town feel with culture beautifully mixed in. Only a 20± minute drive to the Pacific Ocean, this charming town is influenced not only from the natural beauty that surrounds it, but also the artistic and agricultural endeavors throughout the area. The rural areas directly outside Sebastopol are covered in luscious vineyards and productive orchards. 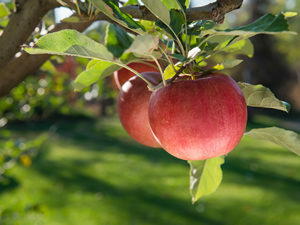 Crops are celebrated through annual festivals such as the Apple Blossom Festival and the Gravenstein Apple Fair.